Bhubaneswar: BJD president and Chief Minister Naveen Patnaik on Friday launched a new programme, “Aama Gaon, Aama Bikash” to carry forward the pro-people initiatives undertaken by the State Government to every village. “People should know the good work being done by our Government, the transformation that is happening in infrastructure, livelihood and social sectors,” the Chief Minister adding that the campaign would also effectively counter the misinformation campaign by the opposition parties. 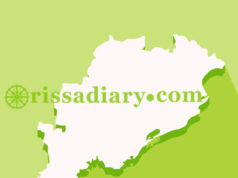 Patnaik said the party’s district and block-level extended committee meetings would be completed by July-end and then focus would be given on the gram panchayat level organisational work. Block observers would be in place in every block from the first week of August, he said. The most important aspect of this whole exercise is to form ward level committees with 15 to 21 members depending on the size of the ward. All the frontal wings would be involved in the formation of such committees, he said. 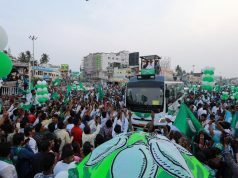 He said the party would start a similar programme “Aama Sahara, Aama Urnati” with similar objectives for urban areas. The NAC and Municipality committees would comprise 50 members, and municipal corporation wards of 100 members. 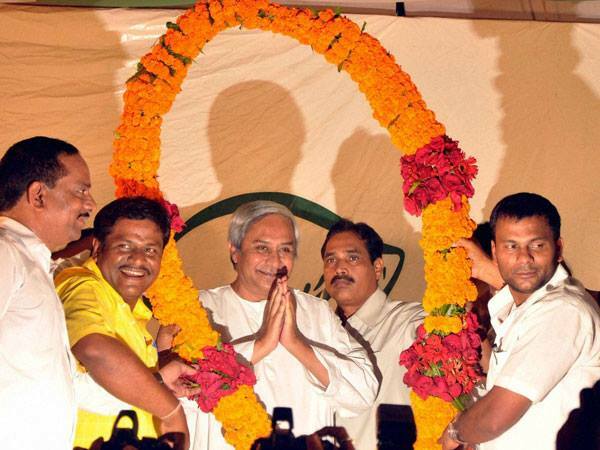 “Ward committees are the foot soldiers of the party and I want them to be truly representative,” Patnaik told party leaders and workers. He said district observers would send regular reports to the State committee and he would directly talk to ward committee leaders. While party vice-president Debi Prasad Mishra informed about aim and objective of the programme, AGAB coordinator Bhupinder Singh briefly outlined about the development of western Odisha.